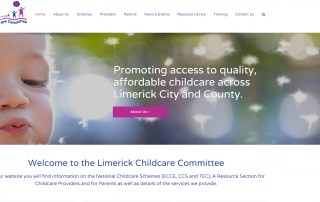 In this section you will find articles on news relevant to the sector as well as updates on events organised by Limerick Childcare Committee. Service Ideas - A gallery of photographs from our visits to Childcare Services, to provide ideas to other services. This section is still being developed and more items will be added.